This comfortable budget serviced apartment located in Kusum Vihar in Jagatpura. 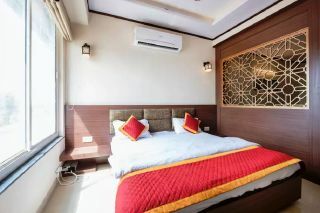 Situated just a few minutes away from the Jaipur International Airport, it is the first choice for weary travellers looking to rest their feet after a long and arduous journey to the Pink City. 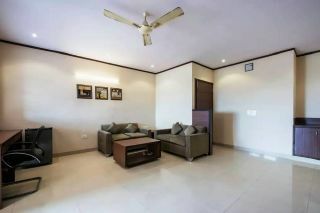 The railway station is also just a few kilometers from the serviced apartments! 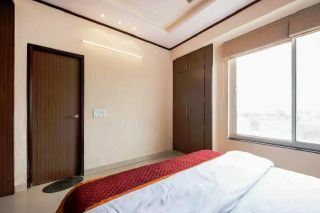 Elegant and comfortable, the serviced apartment features wide range of facilities which includes doctor on call facility, parking facility. 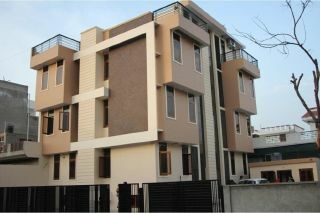 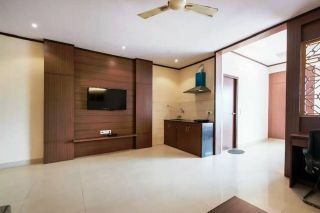 The property is backed by a team of skilled professionals, this ensures that all needs of guests are fulfilled timely.